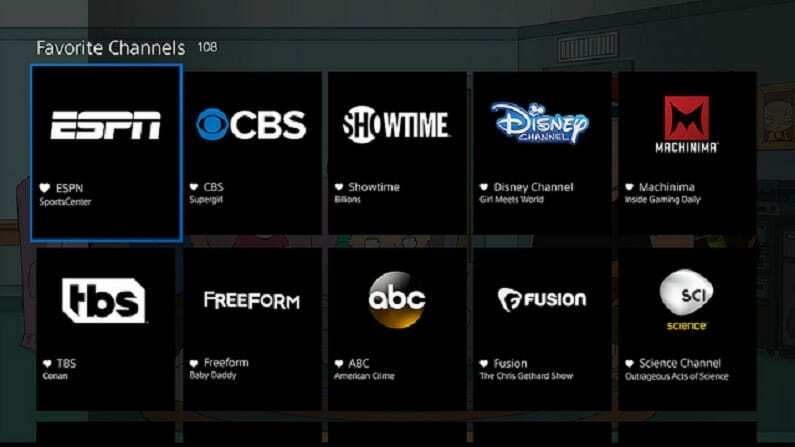 PlayStation Vue offers a variety of networks, add-ons, and simultaneous streams for a great viewing experience. Try it free for 5 days. 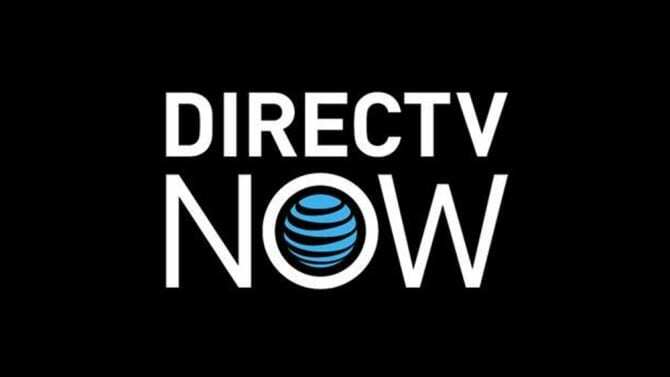 DIRECTV NOW is the streaming only service from the already popular satellite company that offers a familiar look and fee. Try a free 7-day trial. Premiering on April 5 is the new crime drama from Cinemax called Warrior. The concept is based on an idea from Bruce Lee and it’s finally happening. The series takes place in San Francisco’s Chinatown in the second half of the nineteenth century. The show will feature a martial arts and gritty drama, so it’s sure to draw in the fans. Do you want to watch Warrior online but don’t have cable access to Cinemax? Good news, here’s how to watch Warrior without cable using these streaming services. 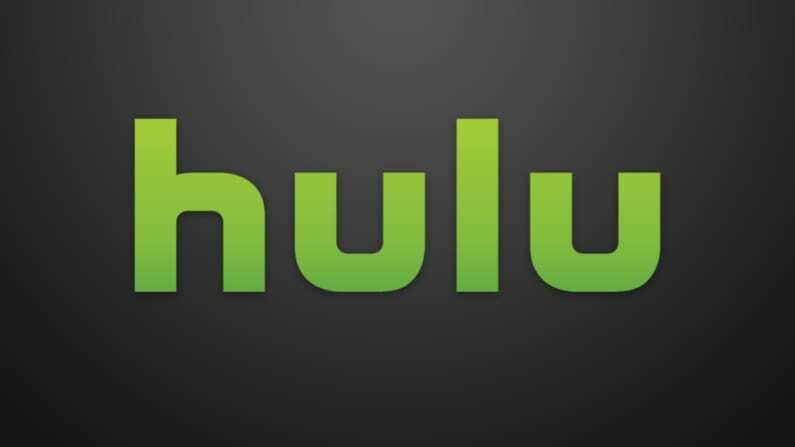 It’s no surprise to us that Hulu with Live TV has become a leader in the streaming TV industry. 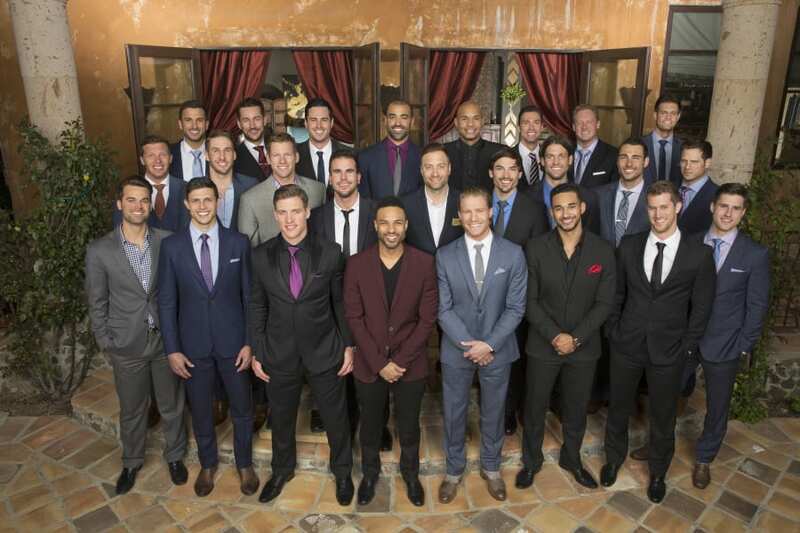 Their on-demand service was already popular, so adding Live TV as an option only helped propel it to the top of the list. Hulu has a ton of networks and an option to add on premium programming like the Warrior channel Cinemax streaming. Adding that channel is just an extra $9.99 per month on top of their $45 base price. 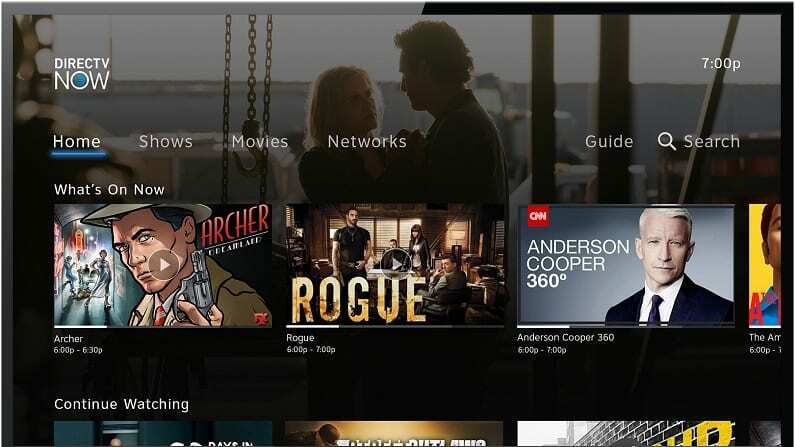 Warrior streaming isn’t the only benefit when you subscribe to Hulu with Live TV. The basic package starts at $45 per month, so PlayStation Vue is a great option to consider. It’s particularly great for larger households where everyone wants to watch their favorite show as it allows multiple simultaneous stream. No more fighting over the remote. You can add on Cinemax and watch Warrior streaming for $15 per month. 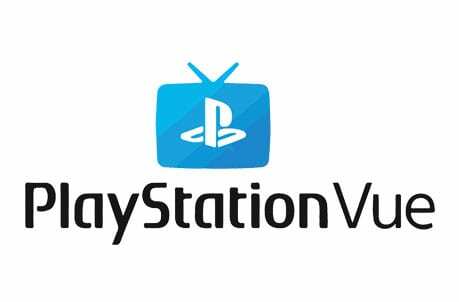 What else does PlayStation Vue have in store? You can watch Warrior online free when you start with a FREE 5-day trial of PlayStation Vue. If you’re new to cutting the cord, you may want an experience that feels similar to what you had before. DIRECTV NOW us the streaming only service from the already popular satellite TV company and they offer Warrior episodes streaming when you add Cinemax. 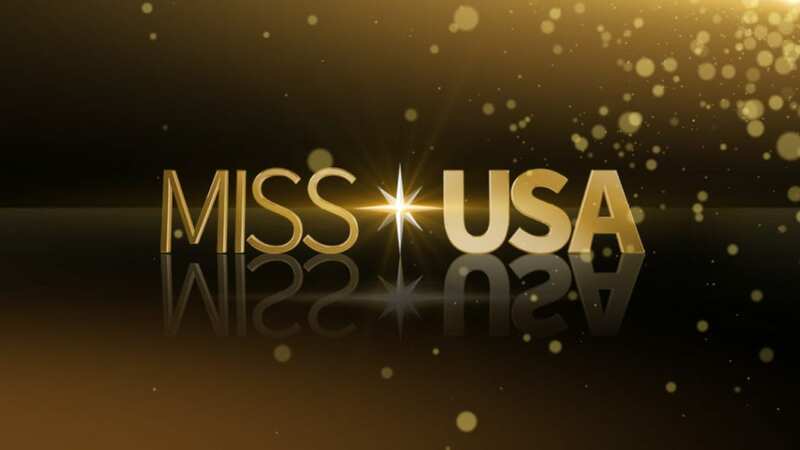 The base package is $50 a month and you can choose additional packages to watch more networks. Add Cinnemax for $5 per month and watch the Warrior live stream without cable. Multiple packages and price options. Try DIRECTV NOW FREE for 7 days and watch Warrior online free. How Else Can You Watch Warrior Online? You can only stream Warrior on Hulu with Live TV and On-Demand if you purchase the Cinemax add on. Warrior is new, so it’s not on Netflix yet. It may appear there in the future, but we don’t know for sure. Read our Netflix review for more info. Cinemax is not currently available as an add on with Amazon Prime, so you can’t watch Warrior that way. But you can add several other premium channels through the service. Do you have more questions about how to watch Warrior online without cable? Let us know in the comments below.